As we age, the lens inside our eye gets less flexible and our vision starts to change. Increasingly, you may find yourself holding your book or phone at arm’s length to focus on it clearly. This perfectly healthy age-related change is called presbyopia, and is usually characterised by eyestrain from shifting your focus between close and distant points, difficulty in seeing near objects clearly in low light conditions and problems focusing on very small print. 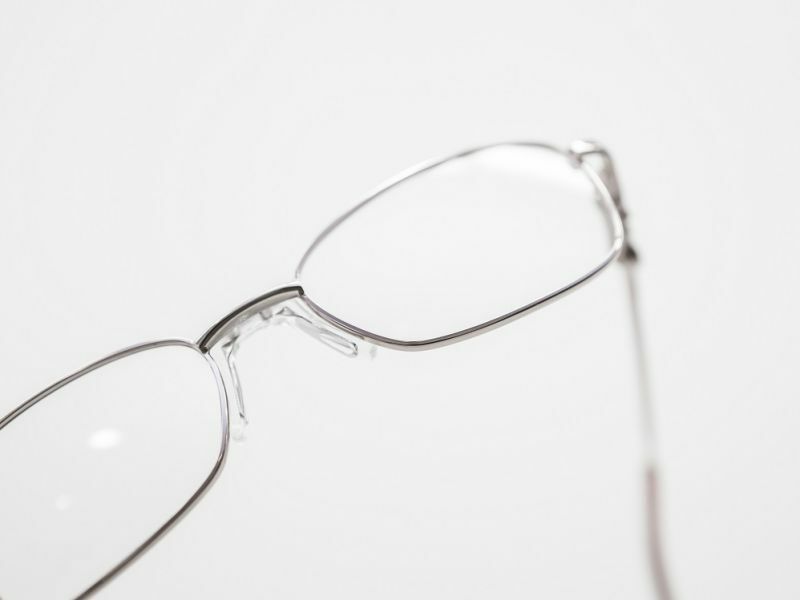 Presbyopia can be corrected by using reading lenses, bifocals or progressive lenses, also known as ‘varifocals’. ‘Varifocal’, also known as ‘multifocal’ or ‘progressive’ lenses provide clear focus from distance to near. The top part of the lens is focused for distance vision, the middle of the lens is focused for intermediate (usually arm’s length) vision and the bottom of the lens is focused for reading vision. There is no line across the lens as the three zones are blended. With varifocals you get a smooth, continuous image from the top to the bottom of the lens, without any image jump as you change from one distance to another. These lenses give a more natural viewing experience than reading glasses which have to be removed for distance tasks, or bifocals which provide no intermediate focus. Varifocals can take a little bit of getting used to. Some people notice that they have to move their head to find the correct focus within the lens to begin with, but after a few days this sensation goes away. This design of lens also needs to be carefully selected to suit the type of work you do most often. Some varifocals designs have wider intermediate zones (which is ideally suited to those using a desktop all day), while others have wider reading zones (for avid book readers). Your dispensing optician will find the right design based on your eye test and your lifestyle. If you’re thinking of upgrading to progressive lenses, your local Leightons Opticians and Hearing Care branch is the place to start. We will carry out a comprehensive eye examination so that we can understand your eye health and get an accurate understanding of any focusing errors in your eyes. We also carry out a complete lifestyle evaluation which will allow us to advise on the best solution for you. Browse through our range of designer frames and choose the glasses that suit your looks and personality. We can then customise your chosen frames with your progressive lenses. If you’d like to find out more about varifocals or progressive lenses, call us on 0800 40 20 20 or pop into your nearest branch. Alternatively, you can book an eye test online.